With the advent of Summer 2018, Phoenix Market City, Pune wanted to promote the latest Summer Collections hosted by the brand outlets in the mall by inducing trails and showcasing looks. The brand wanted to design an activation seeking participation from fashion lovers in the city and also provide an opportunity for budding fashionistas to showcase their sense of style. 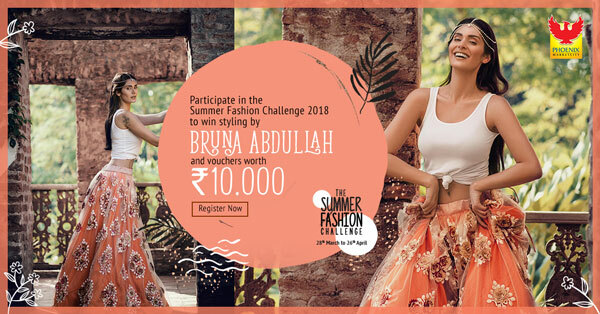 Actress and model Shibani Dandekar was roped in to lead the Summer Fashion Season Challenge where Phoenix Market City, Pune showcased 30 different looks from 30 brands across 30 days in Pune Times. 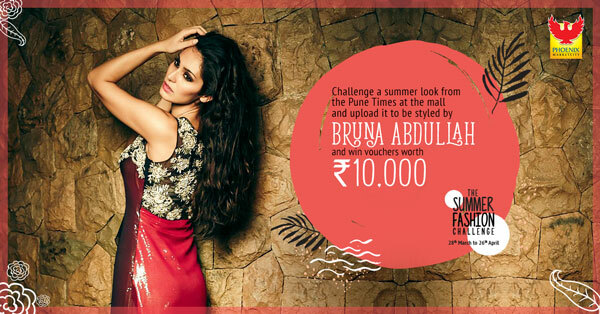 The contestants were asked to challenge the looks showcased, by visiting the respective stores in the Phoenix Market City, Pune. The last step was to make their own better versions of the style and post it on the brands social media pages. Ten best looks were gratified with vouchers. 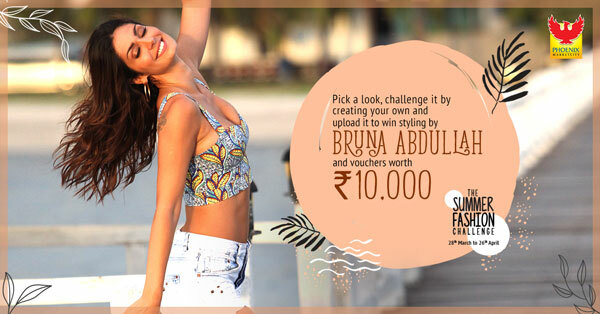 To top it, the winners were also styled by Shibani Dandekar in an onground activity held at the mall. The brand received 600 entries in a month’s time reaching out to 6.75 lakh people on social. 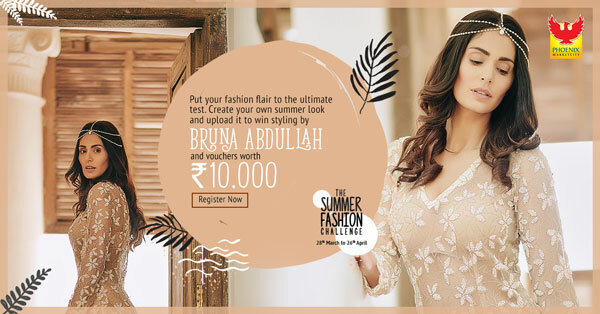 Moreover by inducing trials and enrolling commoners to design the looks, the brand ensured that the Summer Collection was a constant hit and major rise in footfalls during the campaign.